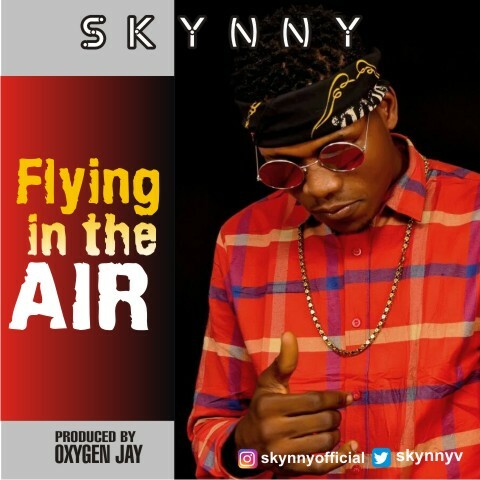 Having introduced "Skynny" we must say there is no regret as he finally drops the much anticipated debut "Flying In The Air." With real name, Mmadubueze Chijioke Samuel, the Anambra born music champion is here to carve his signature in the music industry. 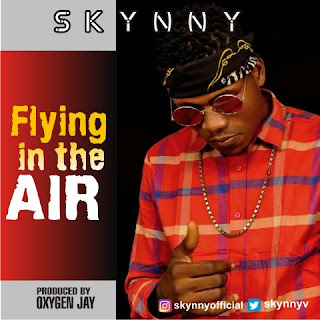 Flying In The Air is a straight out rap song with dope beat and pure 4 minutes vocals by Skynny. Skynny a bata go and there is no going back. You love good music? You love Hiphop?